Late last year, Congress passed the Tax Cuts and Jobs Act to trigger economic growth with changes to the corporation tax. These adjustments to the Federal tax code have the potential to impact businesses of every size. If you own a company on Long Island, you will benefit from getting up to speed on these changes fast. The biggest news about the new corporation tax is that it will drop from 35 to 21 percent. This permanent change began on January 1, 2018. It also establishes a 20 percent deduction for qualified business income from many “pass-through” businesses. This 20 percent deduction excludes services industries, such as health, law and professional services, and can only be claimed fully by those who earn below $157,500 (or $315,000 for joint filers). In addition to changes to the corporation tax, the new legislation expands the list of businesses that are eligible to use the cash method of accounting. If you have average annual gross receipts of $25 million or less in the last three tax years, you can elect to use the cash method. The current exceptions from the use of the accrual method will remain the same. 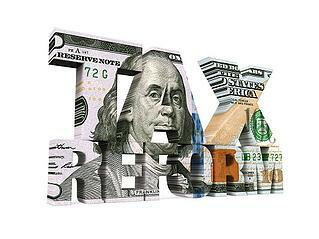 Before the new law passed in December, interest paid or accrued by a business was generally fully tax-deductible. Now, some corporate and non-corporate businesses generally cannot deduct interest expenses in excess of 30 percent of “adjusted taxable income” beginning in tax year 2018. 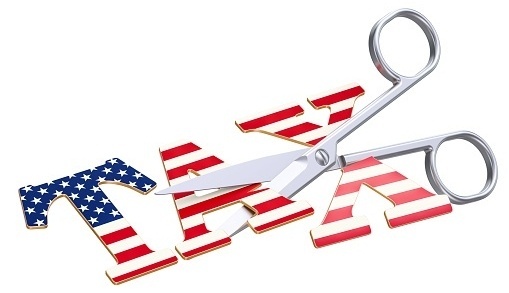 Beginning this year, the deductibility of the net interest expense is limited to 30 percent of earnings before interest, taxes, depreciation and amortization for the next four years. Previously, taxpayers could generally deduct 50 percent of expenses for business-related entertainment. 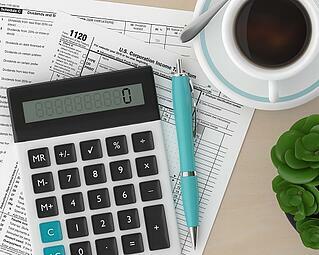 Now, these common expenses are no longer deductible. However, business meal expenses are still 50 percent deductible. The new law also eliminates employer tax deductions for the cost of providing transportation, such as a car service, to an employee, and the cost of providing mass transit passes. Although the change in the corporation tax will not affect your 2017 return, you will likely feel its impact throughout the next year. By learning these new rules now, you have the opportunity to adjust your business practices to maximize your income tax savings.